Marta Oliviera-Child is the head chef and co-owner of the Bom Bom Patisserie in Loughborough, Leicestershire, right in the heart of England. Bom Bom Patisserie has been operating a few years but only opened the café part of the business in May 2016. It has proved to be a tasty, stylish and instant hit. Marta comes from Brazil where her mother runs a restaurant. She came to Loughborough in 2006, like so many young people do, to study at Loughborough University. She always had a dream to open a patisserie and luckily for the people of Loughborough she has and what a patisserie it is! 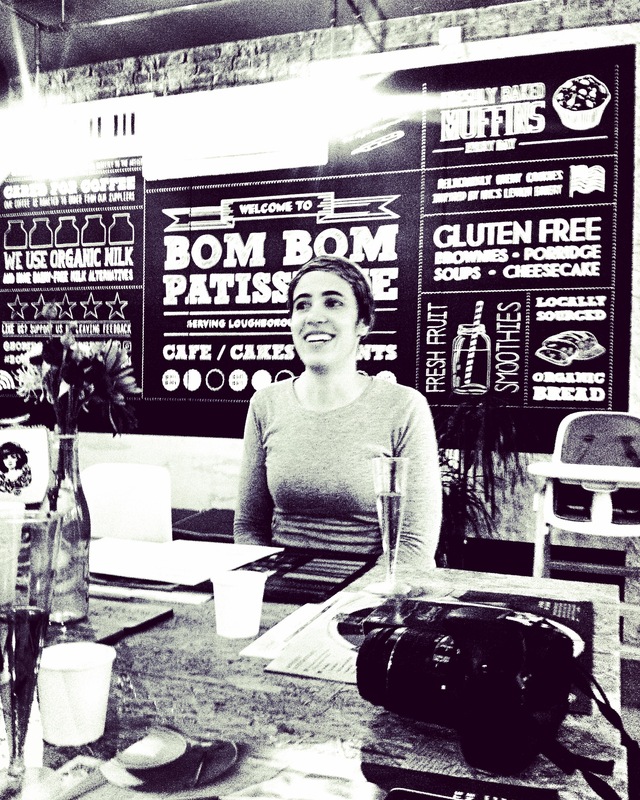 Find out more about Marta and the Bom Bom Patisserie by visiting its website and hey, even better, the patisserie itself!